What Is A Petting Zoo? A traveling or mobile petting zoo is a fantastic learning experience with real animals. Mobile petting zoos must have well trained animals, with just the right personalities for interacting with children. If you are in the metro Vancouver area, or the Fraser Valley, you are in the right place for finding a mobile petting zoo. 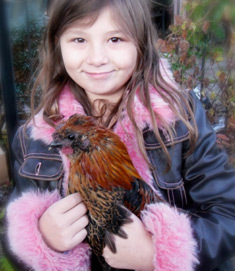 Children love hands on experience with a wide variety of livestock. Taking part in handling, brushing and feeding the animals is a unique memory. Education is emphasized with our petting zoo. Different activities, posters, diagrams and handouts are provided, as well as teaching and answering questions about animal husbandry.There are also other events, besides birthdays, that go well with a petting zoo. Birthday parties, corporate events, company picnics, sales promotions, community events and fairs are just some of the events for a petting zoo. For package details, booking, pricing and availability, information is available at Cinemazoo mobile petting zoo. 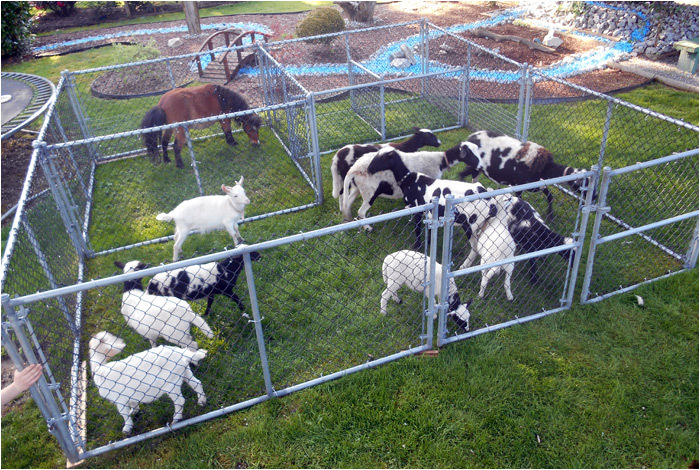 There are stringent safety standards and logistics required for a petting zoo. This is why we created a separate company that specializes in mobile petting zoos. It takes years to assemble the right team of animals that safely interacts with children. Well trained animals with the right personality thrive on being the centre of attention. There are also transportation logistics with a mobile petting zoo. Remember to book early for your event, as there are limited spaces available. Custom packages and themes are also available. There are numerous option available with a Cinemazoo Petting Zoo.